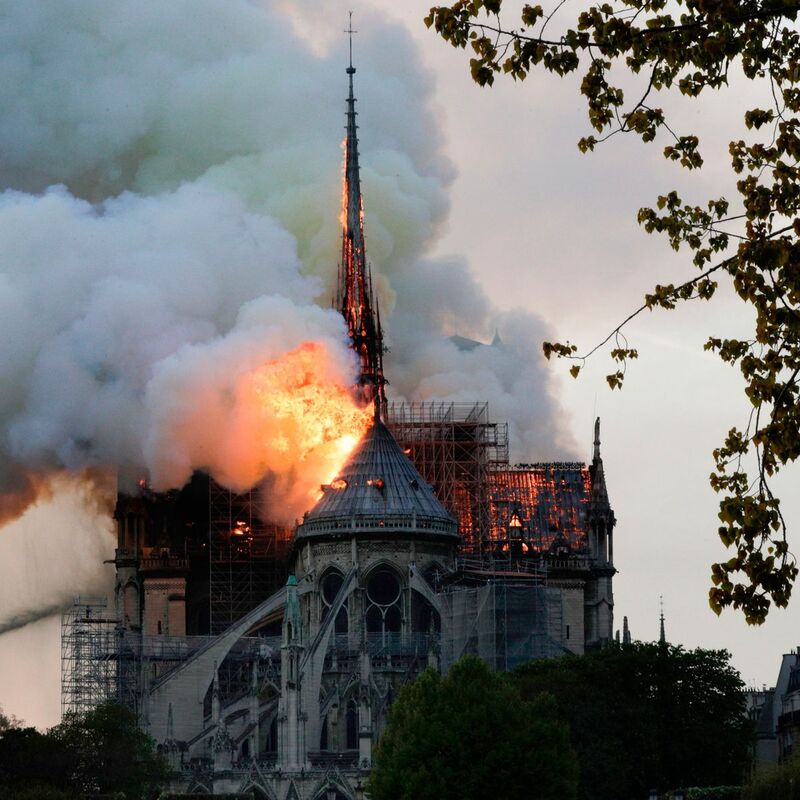 One of the most famous structures in the world suffers terrible damage. Thankfully no deaths reported so far. Oh wow. Such a beautiful building. Glad no one was hurt. Looks like most of the structure has managed to survive the fire. The roof was almost completely destroyed and of the stained glass windows mentioned by JackCity one was destroyed and two severely damaged. You know this wasn't the one next to the stadium, right? When you get into the endzone, act like you've been there before. Regardless, all Hoosiers should stand united in this tragic loss.